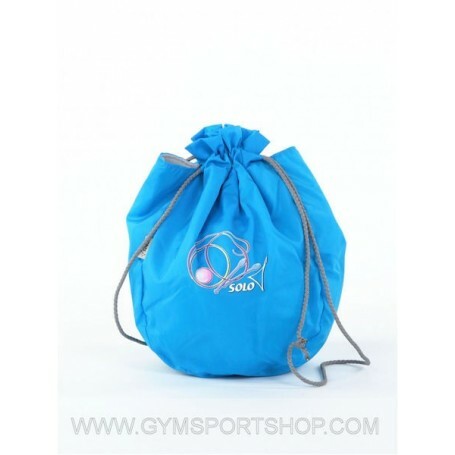 Ball holder made of Oxford waterproof material with a fleece lining that protects the ball against damage and sudden changes in temperature. Pulling the cables are long enough to be worn on the shoulder. A special label with owner information is inside the ball door. Dimensions: 32 x 33 cm.